As part of an ongoing series of events this evening will screen artists’ films and videos. Join Curators and Organizers projecting the films: Hollie McArthur and Anna Reading. The programme will be a selection of the 3 formers editions, all held in London during 2010. We would like to warmly thank you for this wonderful “Opening Night” that you helped us make happen. Our big thanks go first to all the invited Labs : ZebraLab, L´Abominable, Filmwerkplaats, Laba, Super 8 Picnic in a Hand, Sector 16 and in particular to the filmmakers who showed their works. We also thank all the LaborBerlin’s friends who gave us a hand during the event’s preparation. 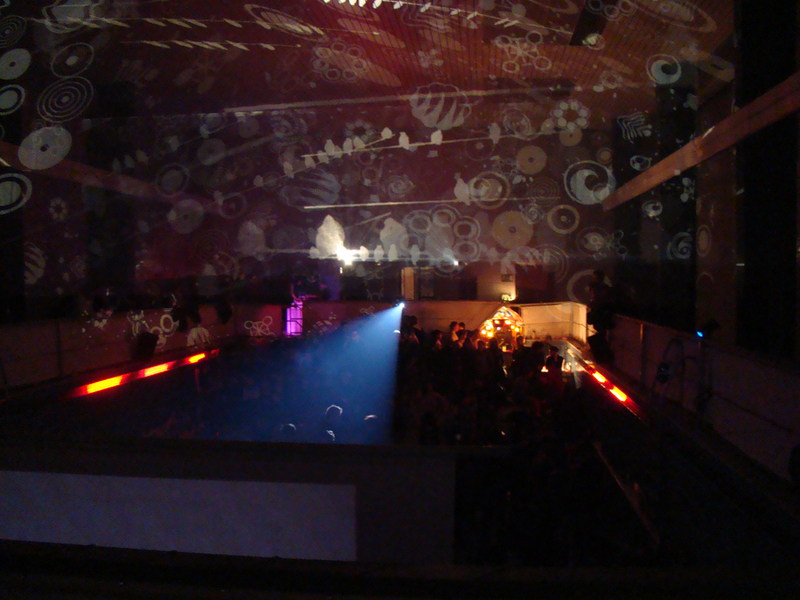 There would not be a party without our great musicians and Djs: FräuleinSchein, DJ Télépathe and Phuong-Dan. Thank you! We are also really grateful to the Stattbad team for their overall support; the Arsenal Experimental team for the promotion of our activities, Olaf Saeger filmkunsttechnik for the equipement provided, Sylwester Łuczak for the slide projection and Irene Gonzales Chana for the realisation of our beautiful flyer. Please, find attached here the text prepared for the screening and some pictures of the event. P.S: A note for the non-members: feel free to contact us, speak about your projects and join in. LaborBerlin lädt 6 Filmlabore ein, Filme zu zeigen, die bei ihnen entstanden sind: “Laba” aus Athen, “Super-8 picnic in a hand” aus Vilnius, “ZebraLab” aus Genf, “L’Abominable” aus Paris, “Worm Filmwerkplaats” aus Rotterdam und “Sector 16” aus Hannover. Jedes Labor hat eine Carte Blanche für 20 Minuten. 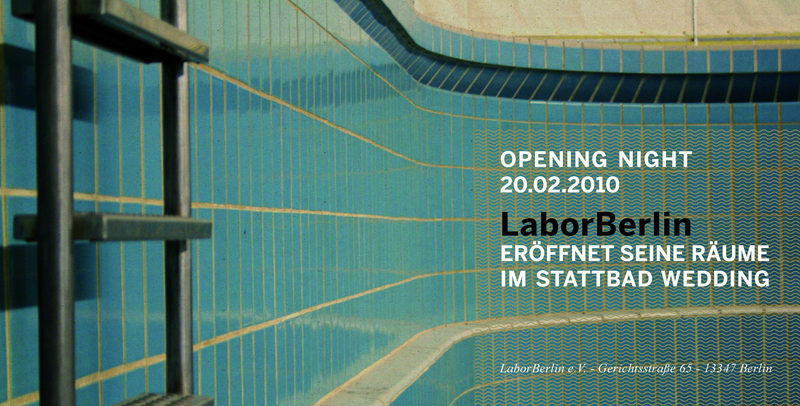 LaborBerlin cordially invites you to the inauguration of its new rooms in Stattbad Wedding on the 20.02.2010, starting from six until late, with screenings and music. LaborBerlin has invited 6 labs to screen a selection of their self processed films: “Laba” from Athens, “Super 8 Picnic in a hand” from Vilnius, “Zebralab” from Geneva, “L’abominable” from Paris, “Worm Filmwerkplaats” from Rotterdam and “Sector 16” from Hannover. 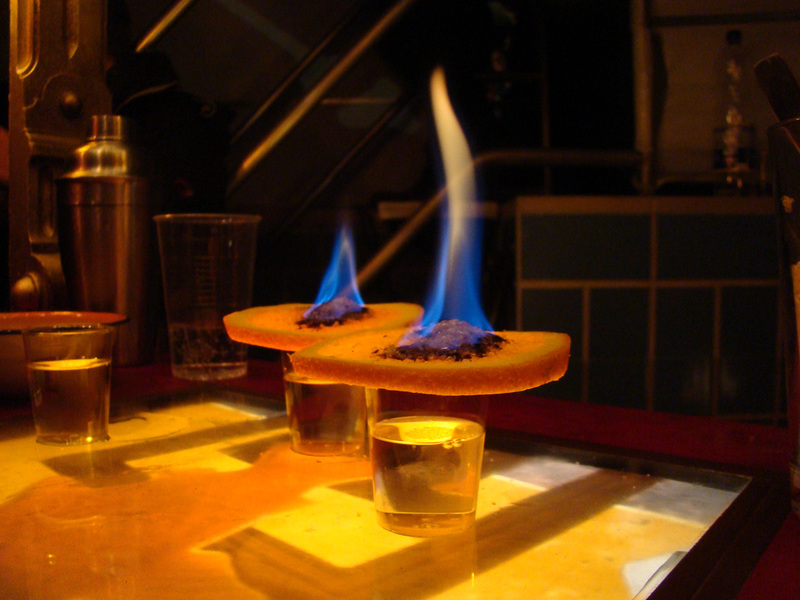 Each Laboratory will have a 20 minutes “Carte Blanche”. 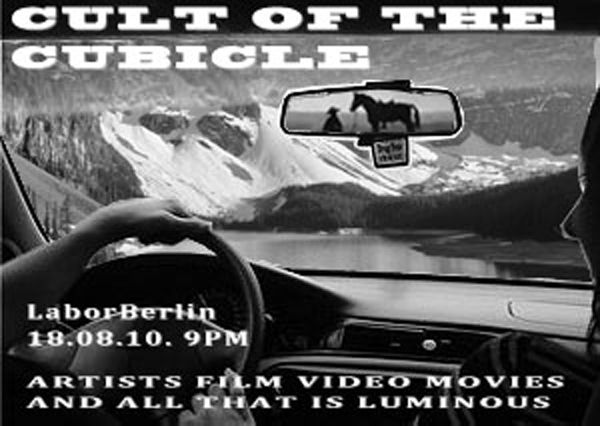 LaborBerlin and its friends will also show films. 1) Der Verein wurde am 21.10.09 offiziell gegründet. Das Labor ist seit dem 1. November benutzbar. Ab jetzt kann man S-8 und 16mm- Film entwickeln. 3) Neue Mitglieder sind natürlich herzlich willkommen! Und bekommen nach Vereinbarung eine Einführung in die Labortechniken. 1) Our lab association was officially founded on last october 21st. The lab is being used since November 1st. From now on it is possible to develop s-8 and 16mm film material. 3) New members are more than welcome! Bitte sagt vorher Bescheid, wenn Ihr kommt. On wednesday, october 21st, we will meet to establish our association and vote for our comittee. You are invited to come, take part on the discussion and join our association, if wanted. The meeting will start at 8:30 p.m. at Brunnenstr.115, 3rd floor left (U-Voltastr. ), ring at Balagué/ Dullius/ Jahn. Please announce if you are coming.